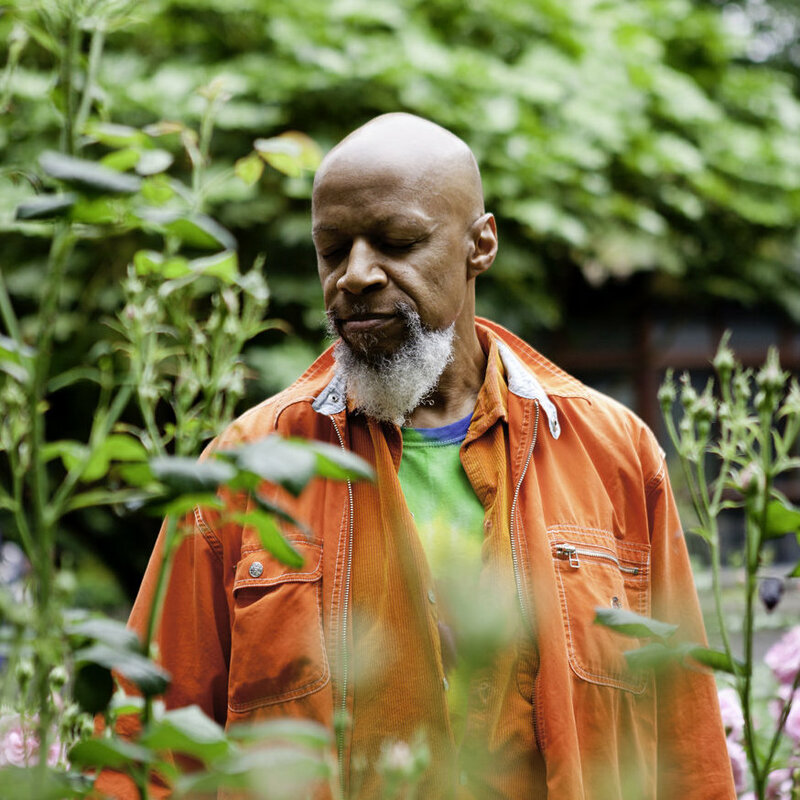 Laraaji is one of the most accomplished musicians in new age, ambient or experimental music. Although an even better description for his music is that it is spiritual, cosmic and celestial. Like meditation, listening to Laraaji’s music is a different experience every time depending on how deep you dive in. Throughout his career ways to incorporate his interests in philosophy, meditation and laughter into his music and it’s fascinating how many pivotal moments in his creative path seemed like they found him through the laws of cosmic attraction. His main instrument, the auto-harp (or zither) found him in a pawnshop when he was exchanging a guitar. The name Laraaji was given to him. It was a chance encounter with Brian Eno while he was playing on the street that led to the release of one of Laraaji’s more popular albums entitled “Ambient 3: Day of Radiance”, which Eno produced as part of his incredibly popular four part ambient series. It’s truly a blessing to sit down with a someone who has been releasing music for 40 years, around 50 records and somehow is as creatively engaged as he probably was when he was 20. Step into the Infinite Now.